The Seniors club telegram link is here live and direct on Richeetech as of this moment in history. Now many of you may not know what this is all about, especially if you’re Nigerian but excuse me, I’m talking to my Kenyan fans in the house. What really is the Seniors club telegram link anyway? 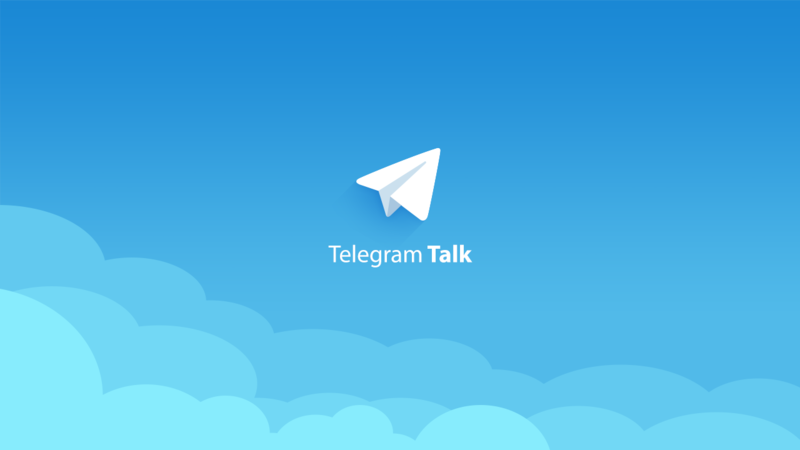 You all know Telegram, the instant messaging chat app like WhatsApp. 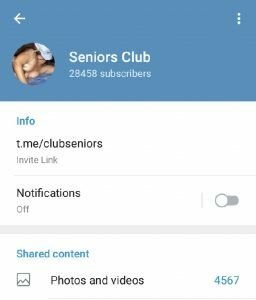 Well Seniors Club is a chat group comprising of over 28,000 people (mostly Kenyans) who all congregate to chat but most importantly (wait for it…), to get matched with a ‘nack partner’. Duh! It’s a hookup chat group! Members send in their contact details (your age, gender, age brackets of the hookup, location and the type of hookup you want) to get hooked up (courtesy of the group admin) with others of opposite (or the same 🙄 ) gender. READ ALSO: The Owner Of Nairabet: 7 Things No One Told You About Akin Alabi. And of course, its not free. After doing their ‘funny business’, some of them (i don’t yet know if they are mandated to. It would seem so) take a fully unclad picture with the caption “Thank you @sirmajor”, kind of like some sort of appreciation ritual or something. READ ALSO: This Has To Be The Most Beautiful Cyber cafe In Lagos. See Why. Anyway, now while some people are there for the hookup, its important to keep in mind that It’s probably only Kenyans that get to do this because they’re located closer. But as for other very occasional visitors like yourself, there’s actually a ton of rated 18 videos and pictures to keep you warm at night. Sound interesting enough? Sound like your kind of thing? 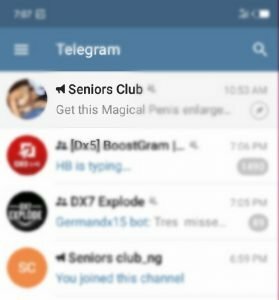 Oya take the Seniors club telegram link right here. Nigerians in the house, did you think I’ve forgotten about you? Never! 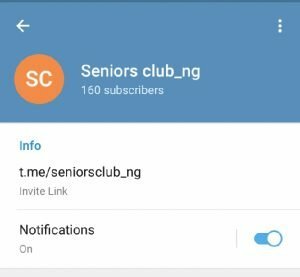 Turns out there’s also a Seniors club telegram link for Nigerians as well, much smaller true, but very much alive. Simply download the app, search for seniorsclub_ng and join. 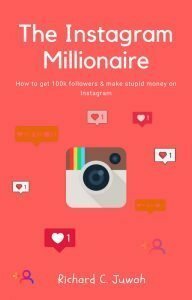 READ ALSO: DSTV Nigeria Customer Care Number, Self Service, Office, Reset Code.